​Concord Tree Services is the best tree care company for tree topping, trimming, and pruning! 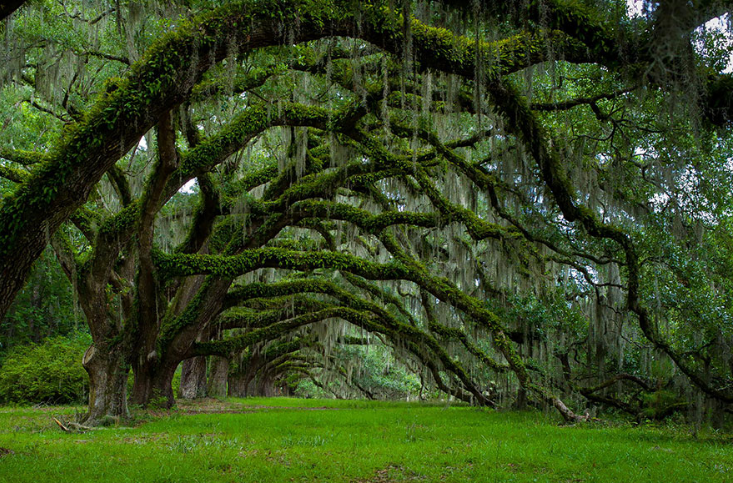 ​As beautiful as our trees are, they are only as good as long as they are a feature and not a burden. ​Unfortunately, it seems like they don’t know where not to grow! We can get your unruly trees under control with tree trimming and pruning performed by our experienced craftsmen. 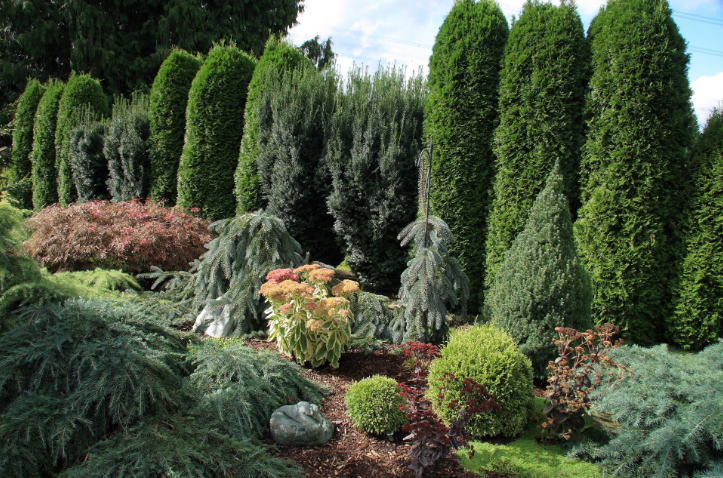 The professionals at Concord Tree Services know trees, and can carefully help to manage them in a way that not only makes them more beautiful and manageable but healthier as well! The ​the staff at Concord Tree Services are some of the most highly experienced in northern California! 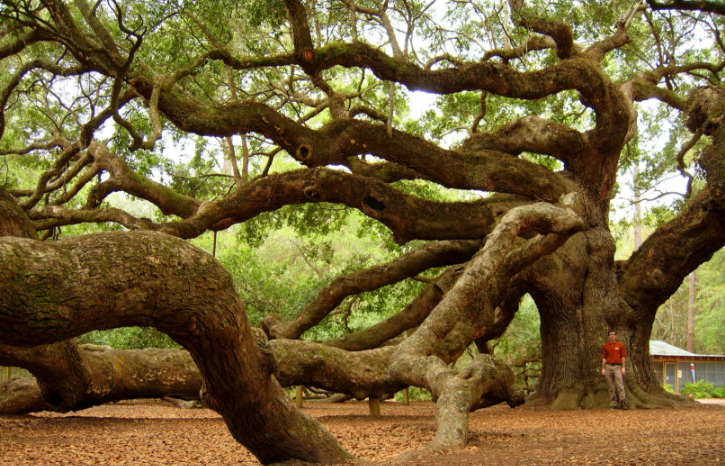 Trees are living organisms, and as such need to remain healthy. Tree trimming is a tree care procedure that benefits the overall health and appeal of your trees. When properly cared for by the best tree service company in Concord (guess who? ), your trees can be a long term feature to your home that adds a touch of nature to your property for years to come! You wouldn’t trust a butcher to perform a delicate operation on your body. Likewise, you don’t want to hire a tree service company in Concord that doesn’t treat your trees like the valuable resource that they are! Experience is important. You might find that other tree care companies will hack off limbs with abandon, leading to trees that aren’t in a healthy state. Our experienced Arborist is one of the best in the industry. We know when to cut, where to cut and when not to cut. You should be able to enjoy your trees to the fullest extent, which is possible with the right tree trimming and pruning provided by Concord Tree Services. We will take care of your trees in a way that only makes them more healthy and beautiful! ​Concord Tree Services provides our community with affordable tree trimming and pruning to fit every budget! ​How do we remain so shockingly affordable for our industry? Using the best equipment designed for each task. And keeping that equipment sharp! No tree service company should place high profits above treating their customers like family. We know that’s not the way everyone does business, and we think that's a shame. By putting our customers first, we have earned a reputation for being the best Tree Service in Concord and the surrounding area. Pruning and trimming trees are a big part of what we do, and we want to make that affordable for our friends and neighbors. Keeping your trees healthy is an excellent way to protect and nurture the beauty of your home. ​We love our work! Concord Tree Services enjoys caring for trees, and caring for them the right way. In that spirit, we hope to help educate our customers on how to take care of their trees to the fullest degree. Proper Watering: Here in sunny California it can get pretty dry, so it shouldn’t come as a surprise that many trees in our area are in less than ideal conditions when it comes to moisture. While this isn’t too terrible for palm tree care or desert plants like cactus, for other species it can be a slow death. Google searching your trees species and watering needs based on size can help to keep your trees healthier than they might otherwise be. Mulching: Thought by many to be strictly decorative, tree mulch helps your trees to stay healthy in ways you might not expect. From being a barrier to insects to being a sort of sponge to catch and store moisture, tree mulch provides many benefits. Mulch also acts as insulation for your trees, protecting them from high or low temperatures. 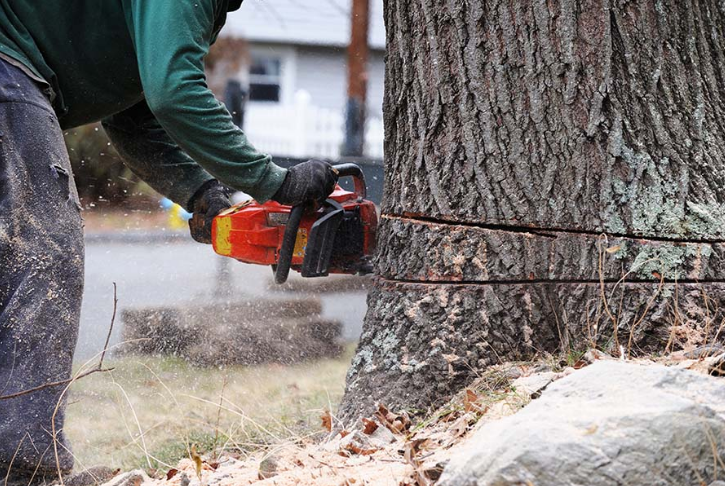 Pruning: At Concord Tree Services , we are experienced at pruning trees and are happy to take of that for you. But, do you know when the right time to prune your trees is? Tree pruning is best done in late winter and late summer, both to allow your trees to blossom fully in spring and to reduce their exposure to cold in the winter. Call Concord Tree Service today to speak with one of our professional arborists on how we can bring your trees under control and help them to be at their best! Safe tree trimming, topping and pruning is not as easy as it might look. Not only is safety required but having the proper equipment is necessary - i.e. saws, ropes, harnesses and pulleys. It is also beneficial to the health of the tree, to know which branches to cut and where to cut them. Of course, tree trimming and pruning is not rocket science but it does require 1) Safety, 2) Equipment, 3) Knowledge and 4) Balance to insure favorable results. It also helps if you don't have a fear of heights! 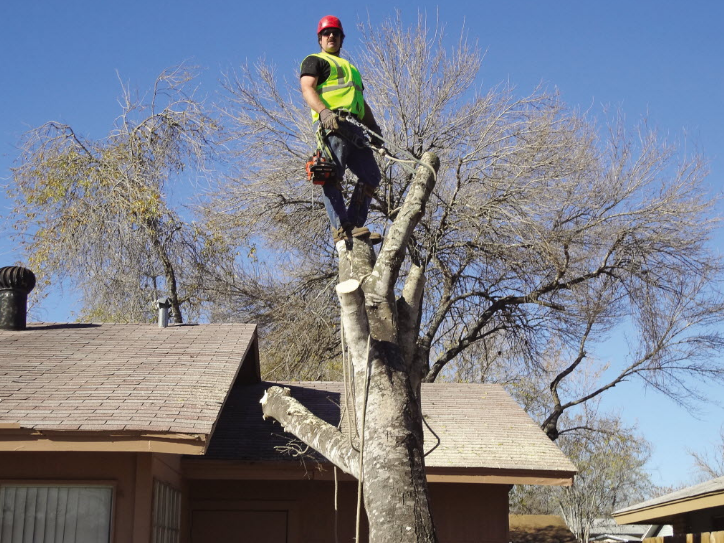 Our craftsmen have years of experience and an in-depth understanding of "Best Practices" for tree trimming, pruning and shaping a wide variety of tree types. We would like to help you with your tree care needs.